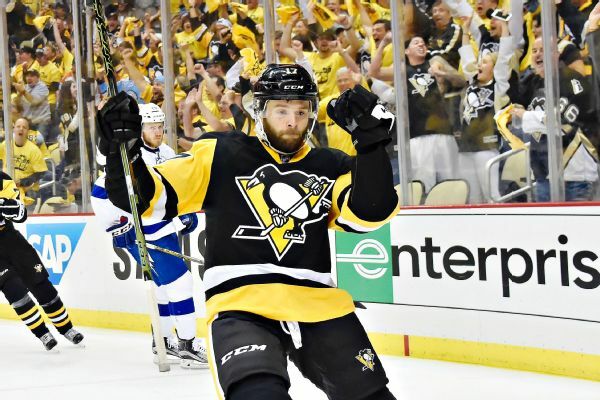 The injury-ravaged Pittsburgh Penguins will be without forward Bryan Rust and defenseman Chad Ruhwedel indefinitely after both were injured in a victory over Columbus. 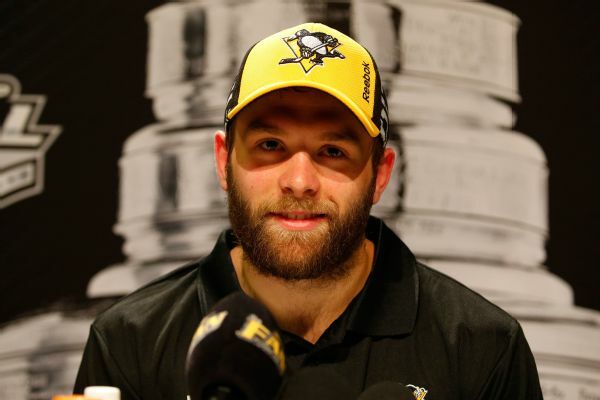 The Penguins have re-signed forward Bryan Rust to a deal that runs through the 2021-22 campaign and carries an average annual value of $3.5 million. 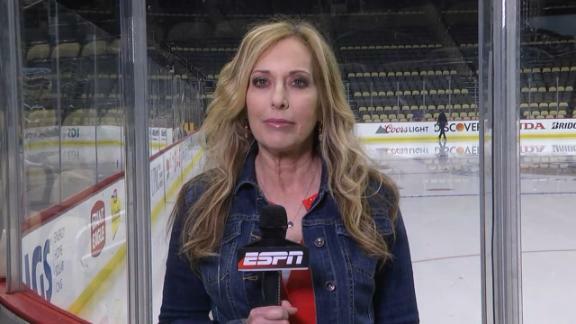 Linda Cohn reports on the nerves heading into Game 1 of the Stanley Cup Final between the Predators and Penguins. 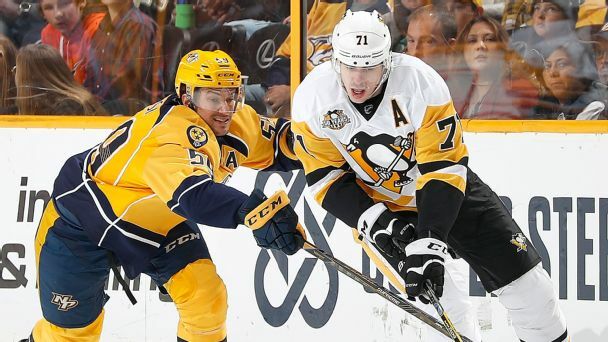 Sidney Crosby and the other Penguins stars can't repeat all by themselves. 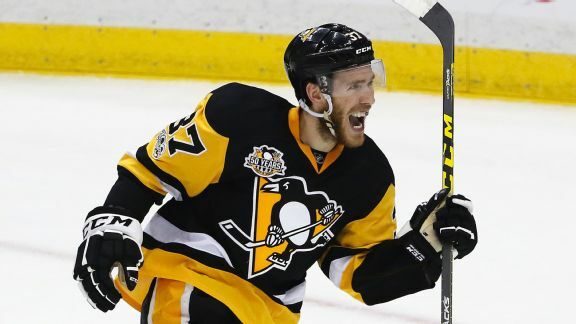 Pittsburgh is a win away from a return trip to the Stanley Cup finals thanks to a next-man-up approach and newcomers like Carter Rowney who have shined this postseason. 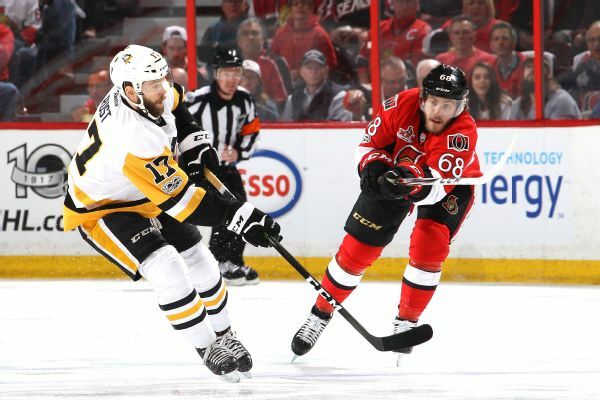 Penguins forward Bryan Rust and defenseman Justin Schultz were knocked out of play early against the Senators on Monday. 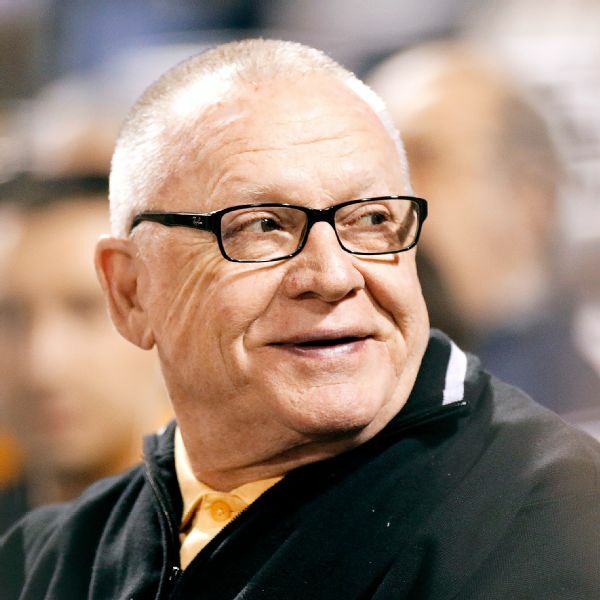 Neither returned for the second period. 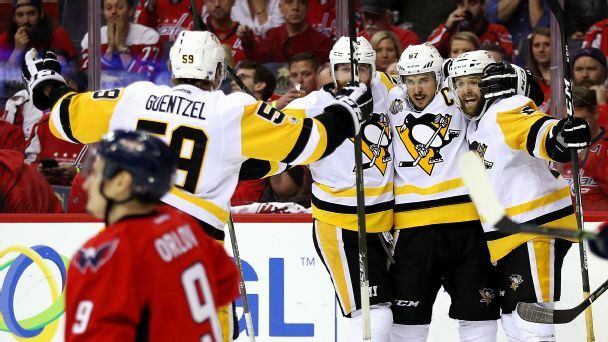 Goalie Marc-Andre Fleury brought his game up a notch when his team needed it the most as the injury-riddled Penguins somehow again ended the Stanley Cup hopes of a talented Capitals team.